Hello sir, I am Rohit. 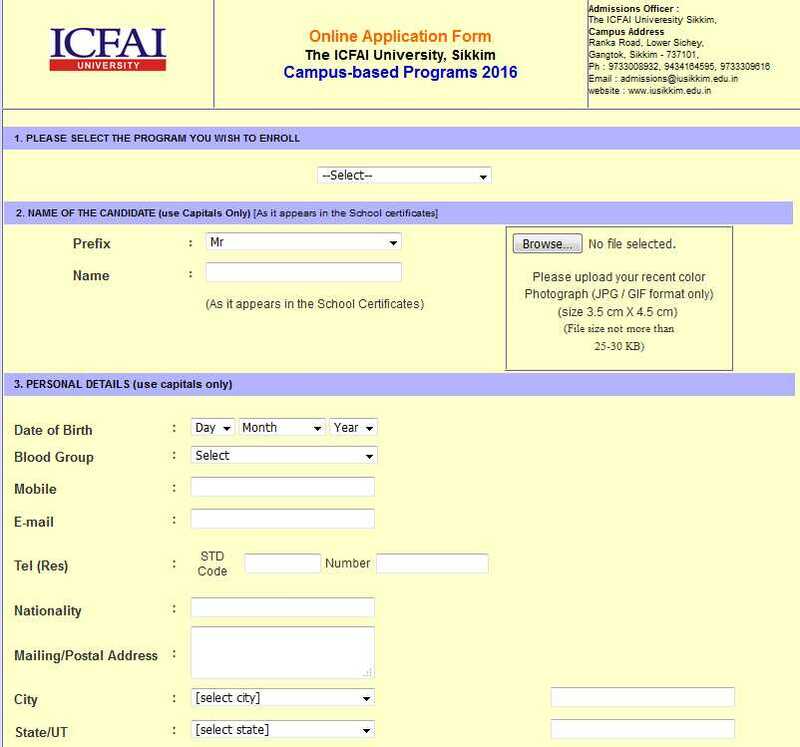 I want you to help me by giving me some information about the important dates for the registration and application for the ICFAI Sikkim MBA program. Can you help me? Here you have to fill the form and enter your details and submit it.